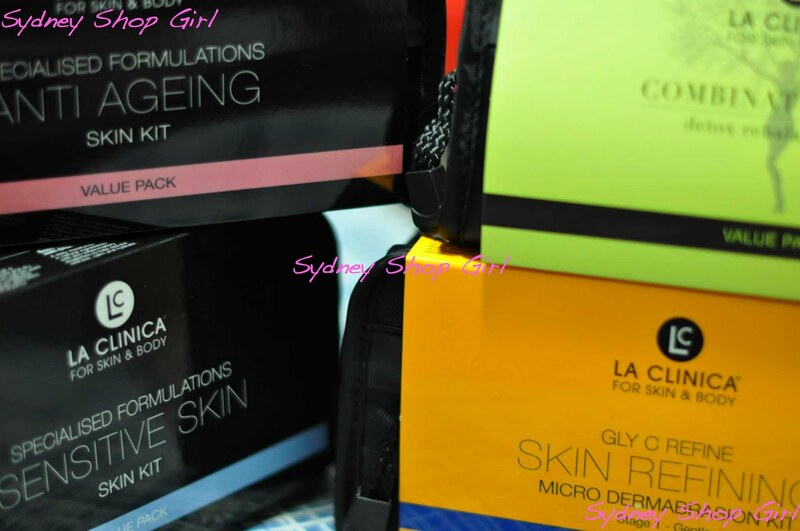 Sydney Shop Girl: Don't Forget The Giveaway! It's me again. Awake at 5 in the morning on a non work Saturday. I'm doing my usual thing. A cup of tea is brewing as I simultaneously type this and plan what I'm going to get up to this weekend. After I clean the bathroom and sort out the laundry. Fingers crossed there will be sun not rain today! 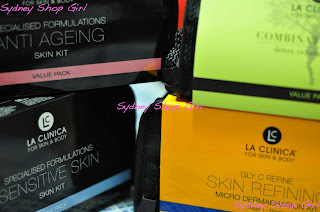 Just a little reminder that there's still plenty of time to enter the La Clinica giveaway. The full details are here. Thank you for all your lovely email so far. Entries close Sunday August 14 2011. Cheerio and have a lovely weekend.